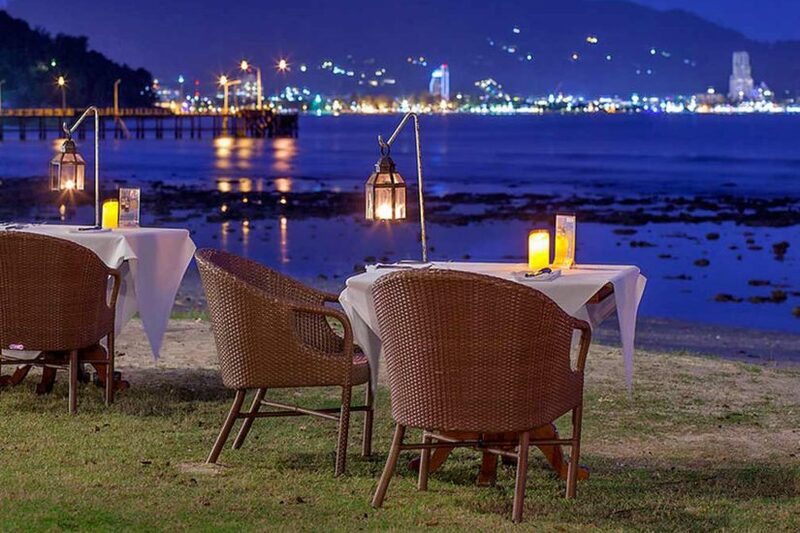 Had the most amazing anniversary dinner here, it was so romantic and more than I could ever ask for. We had the Surf and Turf package. The food was so delicious and the customer services was exceptional. You have to book in advance for this. It was so amazing! 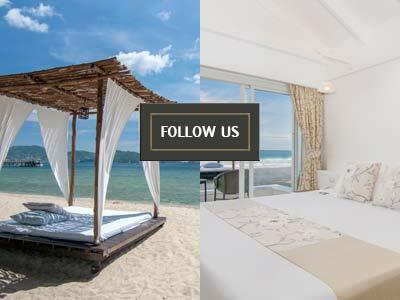 Where To Stay In Phuket? Best Resort Near Patong.